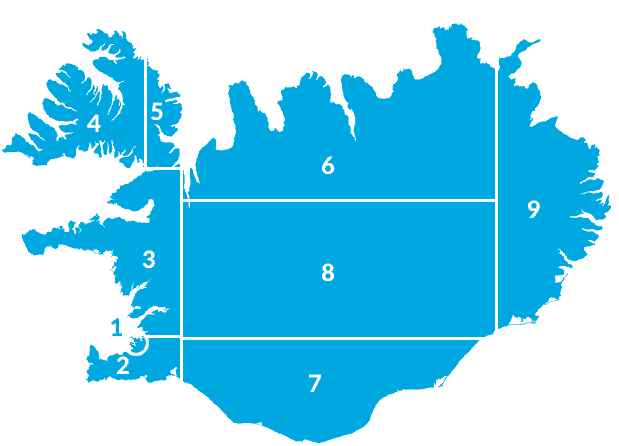 The Reykjanes peninsula is made up of 5 municipalities; Gardur, Grindavik, Reykjanesbaer, Sandgerdi and Vogar, with the biggest one being Reykjanesbaer. There are around twenty thousand inhabitants on the peninsula in total. 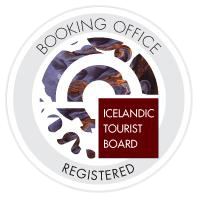 One of the most famous attractions on Reykjanes peninsula is the Blue Lagoon, near to Grindavik. Reykjanes peninsula is a Geopark and the only place in the world where the Mid-Atlantic Ridge is visible above sea level. The Reykjanes Geopark has 55 areas listed as geosites, such as Gunnuhver mud pool, Eldey island, Kleifarvatn lake and Reykjanes lighthouse.